Year after year one of the most popular football simulator - FIFA - is getting only better and closer to the reality. This time the developers are also going to improve physics and graphics along with implementation of new features. 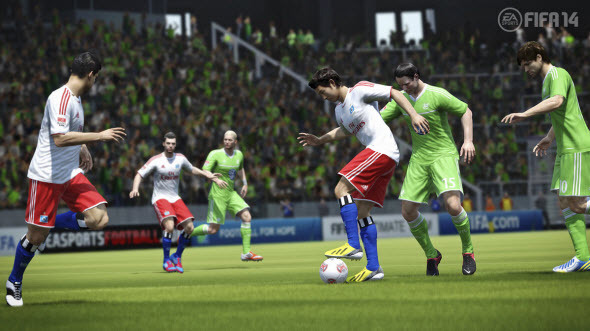 While the FIFA 14 release date is still distant, EA is ready to brag about game's innovations. The first exciting feature touches the ball physics. The developers changed the formulas in the source code, so now the strikes will be more realistic. Moreover, you will be able to kick the ball from the distance, because in FIFA 14 it won't be attached to the footballer’s' legs, as it was before. Of course, this innovation makes the game not only closer to reality, but also more difficult and interesting for the experienced users. The second important feature will allow gamers to turn at any angle while dribbling. Thus you will be able to evade fullbacks as a pro or to find the perfect position for the great strike. But to avoid fantastic movements of the footballers, EA also has improved their inertia, that should add the realism to the game too. And as always, the developers are working on artificial intelligence, trying to make the behavior of your and opposite teams clever and logical. Also EA promises that in FIFA 14 game there will be a lot of squabbles on the field, just like in real football. And finally the company doesn't forget about popular this year's trend - social functions. 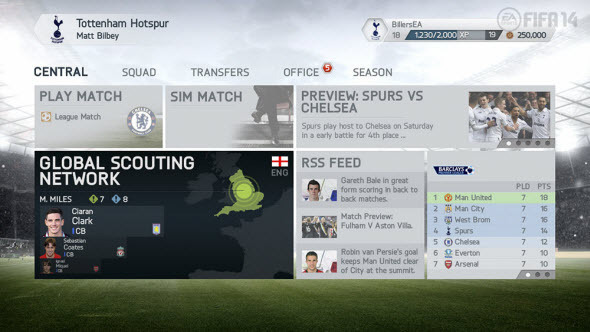 In FIFA 14 you will be able to seek for players via Internet. 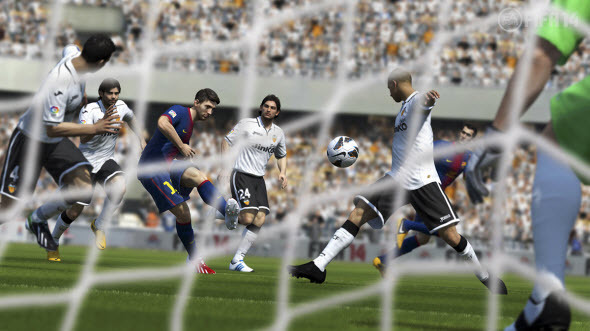 Official FIFA 14 release date hasn't been announced yet, but the developers promise to launch it in autumn. Some other resources are talking about September, and several retailers even insist on more exact FIFA 14 release date - the 27th of September, 2013.